Prime Taste Dental Bundle. As your cat snacks on these treats, the normal chewing action helps remove tartar, keeping her teeth healthy and clean. 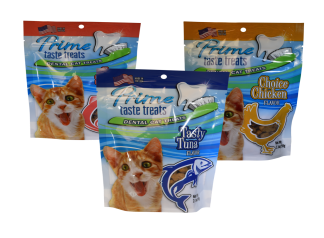 Made with safe, natural ingredients, these Prime Taste Dental Treats also help freshen your cat’s breath. 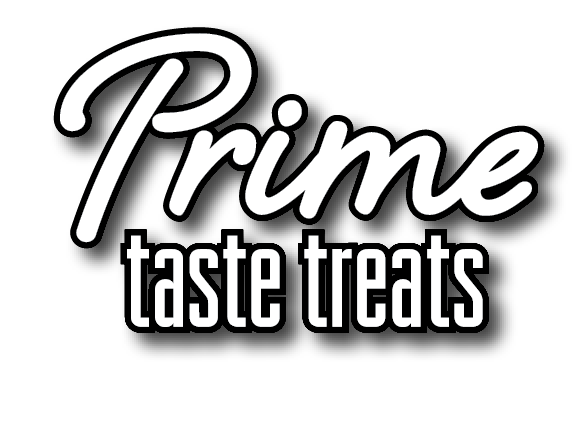 Formulated to treat even the most finicky feline friend, we know your cat will love Prime Taste Dental Treats!